Is Fluoride Actually A Healthy Substance To Be Taking In? When you say the word ‘fluoride’, what comes to mind? If you’re like many, you immediately think about sitting in a dentist’s chair. And for most people, this is the primary place where they come into contact with the stuff. In fact, it may be the only place you know where fluoride exists. But this isn’t actually the case. Fluoride is in many other sources other than just toothpaste and could be in fact doing your body some harm. So what’s the big deal with fluoride anyway? What you’ve always thought to be so completely safe could actually be far less safe than you envisioned. Let’s go over what this is all about and learn some important things that you need to know moving forward. For those who aren’t aware, fluoride has been around for quite some time. Dating back to the 1960’s, fluoride is something that was used primarily in dental practices as a means of warding off cavity formation. 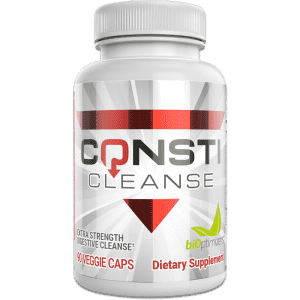 But what has happened over time, fluoride was added to drinking water, which means you’re getting a little bit each and every day – assuming you are drinking water, which you should be. 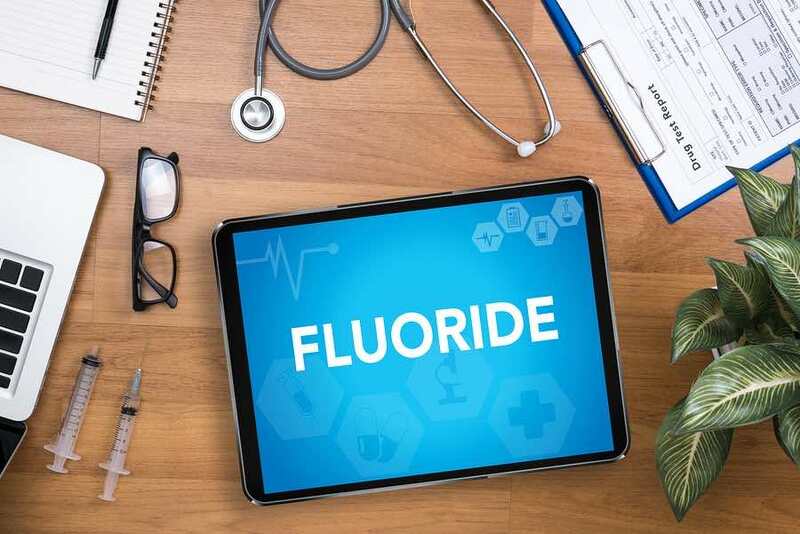 The Centers of Disease Control (CDC) noted that the addition of fluoride to the drinking water was one of the greatest achievements out there because of the sharp decline in dental cavities that was seen upon doing so. It would seem that this was a genius idea, but not everyone was convinced. A number of researchers kept studying this so they could really examine the impacts of taking in all this fluoride on a daily basis. They wanted to know what impact on the body this would have and after doing so, saw some pretty frightening results. When we look at what pure fluoride is, it’s a compound that contains a fluoride ion. Noted as F on the table of periodic elements, it’s one that is extremely well-recognized by anyone who has done high school chemistry. 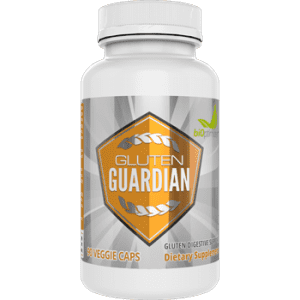 In gas form, it’s one of the most reactive and electronegative of all the elements and will quickly cause great damage to any living organism it comes into contact with. It’s not pure fluoride we’re talking about being added though – but close. You may have also heard of (especially if you did take your chemistry classes seriously), CaF2, which is calcium fluoride. This is fluoride that is found in soil and water and you’ll often see it in bottles of spring water that you purchase. Levels are usually around 0.01-0.03 parts per million however this can vary depending on the location and the water supplies utilized. If you were to ingest up to 10-20 ppm of this substance, it would be considered unsafe, however 0.01 to 0.03 is considered fine. But in your tap water, this isn’t what you’re getting either. Instead, you’re actually getting sodium fluoride, which was actually regarded as an unsafe compound and considered toxic waste until about 1950. At this point, people saw the opportunity for it as a dental advancement and off it went, into your water. When the CDC discovered that when test subjects consumed fluoridated water compared to unfluoridated water, they discovered that the decrease in dental cavities was up to 70%. Fortunately, CDC still wasn’t fully satisfied adding sodium fluoride to drinking water and have now replaced that with hydrofluorosilicic acid (HFS or FSA). Sadly, this one doesn’t appear to be that much better. It’s a product that is utilized in creating phosphate based fertilizers and is also considered to be quite toxic. But yet, it’s now being added to your drinking water. In 2013, J. William Hirzy, Ph.D, tried to stop this movement and urged that HFS should not be used in public drinking water. They stated that the substance could possess arsenic and that taken in even moderate amounts could increase the risk of cancer formation. On top of this, as that water moves through the pipes in your home, it’s also going to be soaking up lead, which can cross the blood-brain barrier and may be very harmful to pregnant women and their yet-to-be born babies. So that leaves us with the question of is this safe? 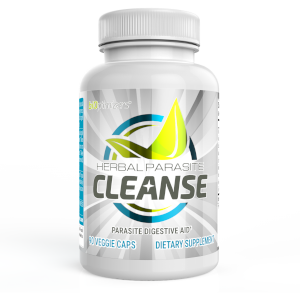 Are you ingesting enough for it to become toxic? Fortunately the amounts found in water are quite low, so you aren’t looking at a huge dose of fluoride here. Most people who are drinking the recommended amount of water each day (8 glasses) will not be exceeding the recommended maximum dose set out for safety purposes. But it is a tight margin. If you were to drink 12 glasses of water a day – say if you were especially thirsty, you may push the barriers that day. Or if you are a smaller individual, say someone who weighs just 120 pounds, this could also put you at an even closer risk. But let’s not forget, you are also getting fluoride from any toothpaste and mouthwash that you use as well. So now you have to factor that into the equation.If it’s a small child we are talking about who doesn’t know that they shouldn’t swallow the toothpaste, the situation could be quite alarming. So what problems are associated with the addition of fluoride to tap water? And could you be already suffering from issues? An increased number of individuals who are suffering from increased bone fractures. It appears that elderly individuals are especially at risk and it seems there is a correlation between those who suffer from joint and bone related problems.Those who suffer from diabetes or poor kidney function will be at a higher risk of suffering from problems due to the fluoride content in the water. It appears these individuals are more likely to fall ill after consuming fluoride.Young children are also at a higher risk for fluoride harmful effects because their exposure is greater per pound of body weight and because they don’t yet understand the importance of spitting out all the toothpaste that they use. While there are no clear-cut statements about the safety of fluoride on the central nervous system, many researchers are worried about the impacts that it may have. There are suggestions that it may lead to increased damage in the brain and central nervous system.It has been shown by research that consuming fluoride may have an association with IQ levels and those that consume too much fluoride may notice a decline in IQ. The research demonstrated that there was between a 2.5-7 point difference in those who were drinking fluoridated water compared to those who were not (1). It’s been noted that there may be some concern with the combo of aluminum and fluoride exposure and the development of Alzheimer’s disease (2). While there are many reasons that Alzheimer’s can develop, it does appear that this could be a reason worth noting. A chronic intake of fluoride that has built up in the body can increase your overall risk factor for cancer. When comparing the incidence rates of cancer that occurred in places where the water was fluoridated versus places that were not fluoridated, we see that there is about an 18% higher incidence of cancer in those with the fluoridated drinking water. Again, many things do contribute to cancer so this isn’t a single point causation, but it’s worth noting and paying attention to (3). Some individuals believe that fluoride may also even cause interference with natural sexual development in growing individuals. Most notably we are seeing is an acceleration in sexual development of females. Many are reaching the point of menstruation much sooner than in the past. This may seem like not that serious of an issue but early sexual maturation can be linked to a higher risk factor for breast cancer and less overall height growth development, so it’s something to take seriously (5). A higher intake of fluoride has been associated with the development of hypothyroidism in some, which then impacts every single cell in the body (4). Fortunately hypothyroidism is treatable with medication, however once someone goes on this medication, they will be on it for life after that. As you can see, fluoride can definitely have quite the negative effects on the body. The big issue with it is that it’s not a substance that is completely washed from your body. When you consume fluoride, it will move through the blood-brain barrier, which means it can impact the nervous system and even move through the placenta to an unborn baby. This is very scary news for any mothers-to-be who are pregnant. Some of the fluoride you ingest will be washed out but some of it will also be accumulated and build up in the body. Usually it tends to be more prevalent in your bones as well as in the teeth. It should also be noted that if you are in a highly alkaline state (meaning you are eating plenty of fresh fruits and vegetables) and cutting back on the amount of processed foods and meat you are eating (acidic foods), you will be more likely to excrete more of the fluoride through your urine. So this is yet another important reason to eat those leafy green vegetables. Another place where you will actually notice fluoride buildup is the pineal gland, which can then mess with melatonin production. Melatonin is what controls your day/night rhythm and essentially makes you drowsy during the day. When researchers looked at those who had passed due to old age, they noted that their pineal glands concentration of fluoride was actually higher than their bones were. Indicating that this may be a place of significant build-up over time and could impact the ability of your body to produce sufficient melatonin. So if you are getting older and feel like you just don’t grow as tired as you did before in the evening or aren’t sleeping as well, this could very well be a reason why. Now you may be thinking that you drink filtered water and are always sure to spit out your toothpaste so surely you aren’t at risk, right? Not necessarily. As it turns out, there is fluoride in many other places than just these two sources. Many of which you may not even be aware of. Remember that any type of product that is made with water has the potential to have fluoride in it. This fluoride from the water may seep into the food and then would be ingested and now you have it building up in your body as well. · Canned vegetables (tomatoes, corn, beets, fruit, etc.). On top of this, any dental product has the potential to have fluoride present. For instance, toothpaste, mouthwash, and gels are all culprits. Likewise, so are varnishes and fluoride supplements, which may be given to individuals in parts of the world where there is no fluoridated water. Even certain medications can contain fluoride, so be sure that you speak to your doctor before using these. Finally, Teflon pans are also another source that can leach into your food while you cook, causing you to suffer from exposure. There is some good news in all of this. 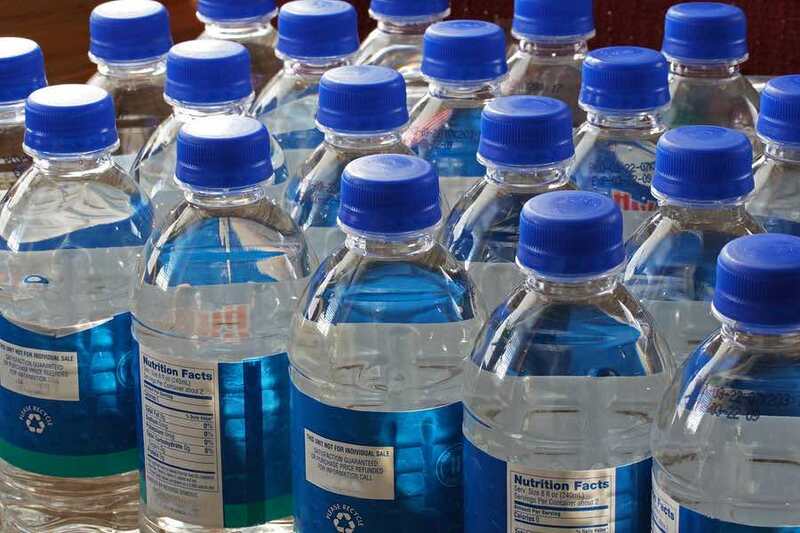 If you consider using bottled water, you can avoid all of these issues quickly and safely. Bottled water does not contain fluoride unless it says so on the bottle. Therefore, if you are drinking this then at least that component is ruled out. From there, you just need to be more careful about your diet and any dental products that you may be using. In addition to this, try and eat organic fresh fruits and vegetables whenever you can. 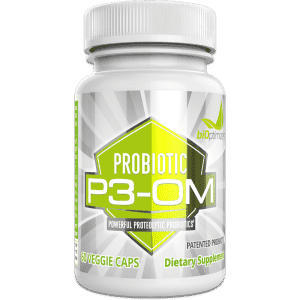 Then be sure to take a high quality probiotic such as P3-OM to keep your immune system strong in order to help your body defend itself against any of these harsh side effects. If you do this, you’ll have your bases covered. So give some thought to your own fluoride exposure. It’s something that very few people even think about, never mind take steps to try and control. Fluoride is a very harmful element that could do serious health damage in the long term unless something is done to prevent that. The good news is that you are in control of much of this and can choose what you put in your body, so take that control. Regular dentist visits and being sure that you are being careful about your toothpaste habits will help ensure that you are not going to be suffering from any adverse reactions. Is fluoridated water bad for you? While it is considered safe in appropriate doses, it’s not without side effects. It’s up to you to stay informed and up to date on all the information regarding fluoridated water. While fluoridated water can reduce tooth decay but up to 25% or more, it’s not considered to be a substance without unwanted side effects. If too much is ingested, it will have adverse reactions. Is mouthwash good for your teeth? Mouthwash will freshen your breath and ward off gum disease. But this does come with the risk of fluoride ingestion. It’s highly recommended that you never swallow mouthwash and rinse your mouth thoroughly after using it. On top of that, younger children should never be given mouthwash. This is a matter of opinion. The CDC has come to believe that it is a good addition to drinking water as it can help to dramatically lower the risk of tooth decay and is important for those with populations who may not be able to afford frequent dental trip visits. This said, fluoridated water does come with side effects so some who take good care of their dental health and who can afford regular check-ups may feel that the risk is not worth it for them. 1. Bashash, Morteza, et al. “Prenatal fluoride exposure and cognitive outcomes in children at 4 and 6–12 years of age in Mexico.” Environmental health perspectives125.9 (2017). 2. Isaacson, Robert L., Julie A. Varner, and Karl F. Jensen. “Toxin‐induced blood vessel inclusions caused by the chronic administration of aluminum and sodium fluoride and their implications for dementia.” Annals of the New York Academy of Sciences825.1 (1997): 152-166. 4. Peckham, Stephen, David Lowery, and Sarah Spencer. “Are fluoride levels in drinking water associated with hypothyroidism prevalence in England? A large observational study of GP practice data and fluoride levels in drinking water.” J Epidemiol Community Health69.7 (2015): 619-624. 5. Luke, Jennifer Anne. The effect of fluoride on the physiology of the pineal gland. Diss. University of Surrey, 1997.